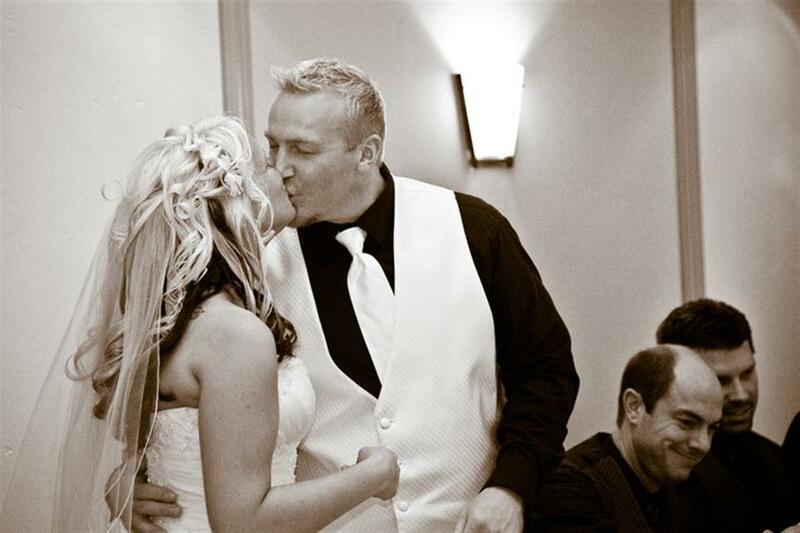 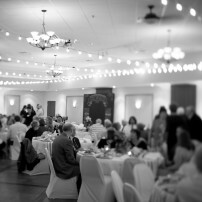 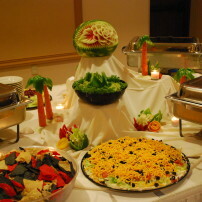 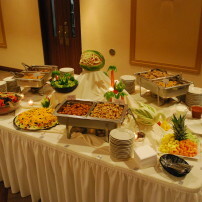 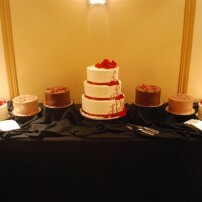 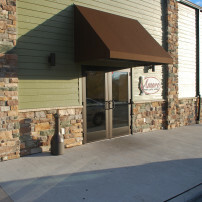 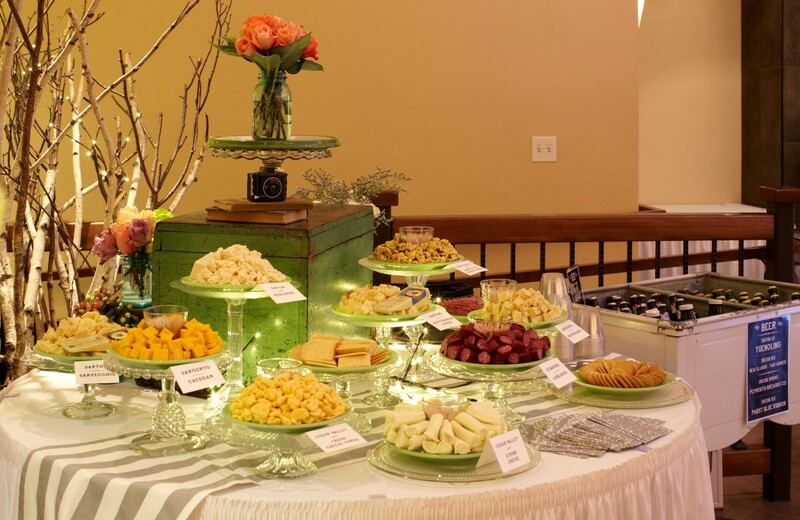 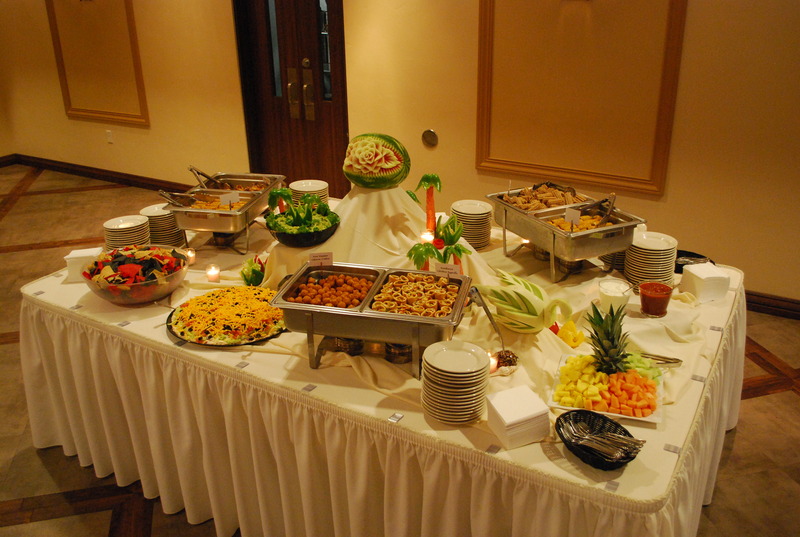 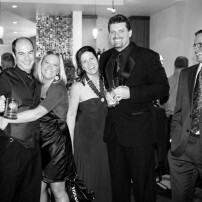 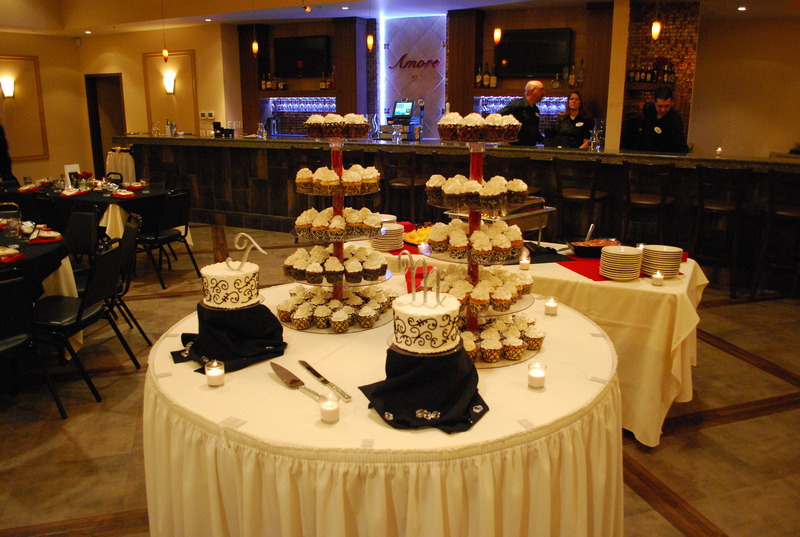 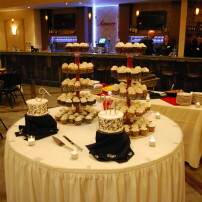 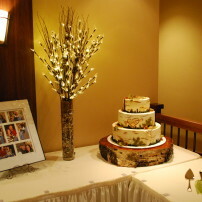 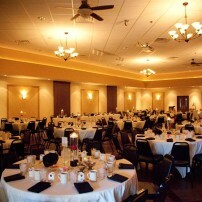 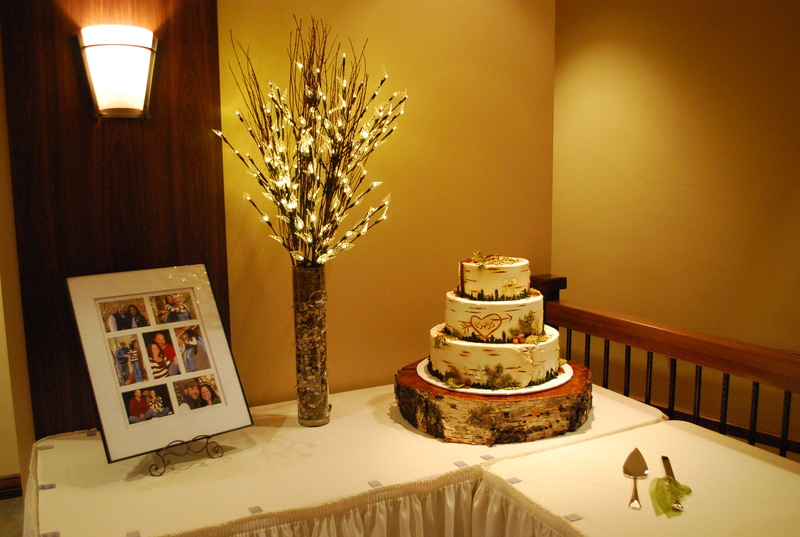 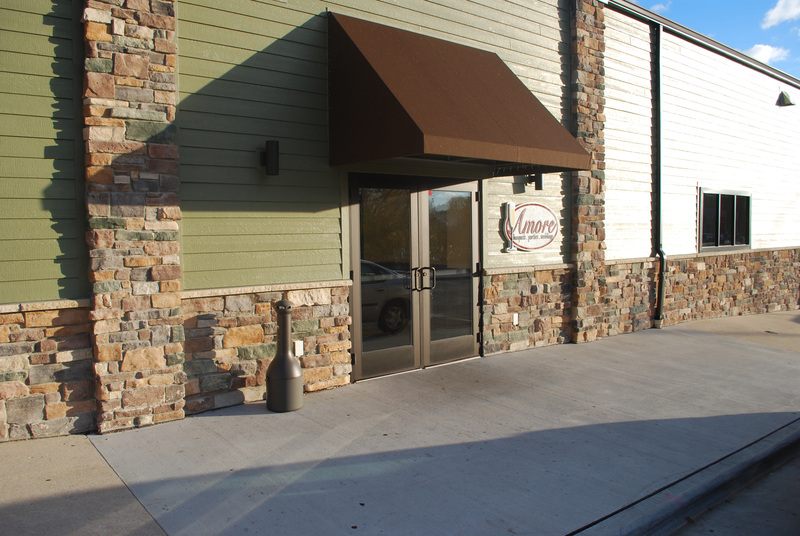 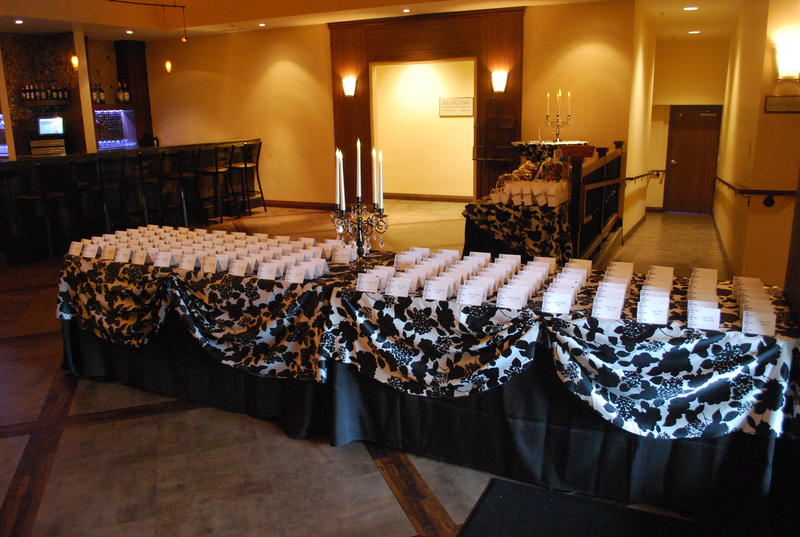 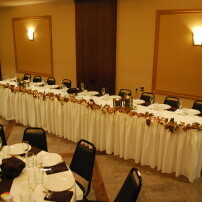 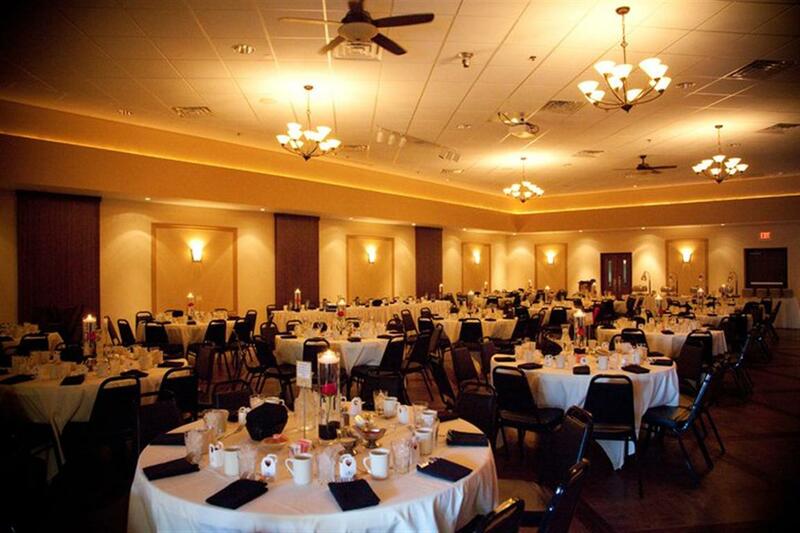 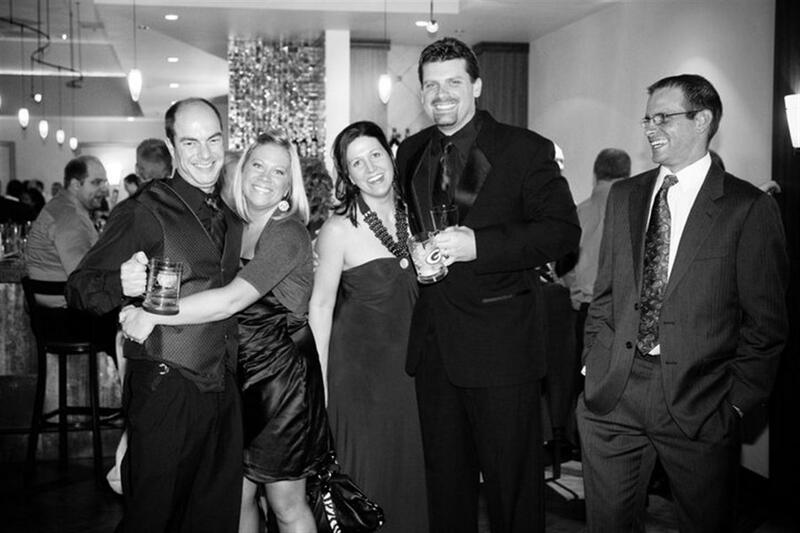 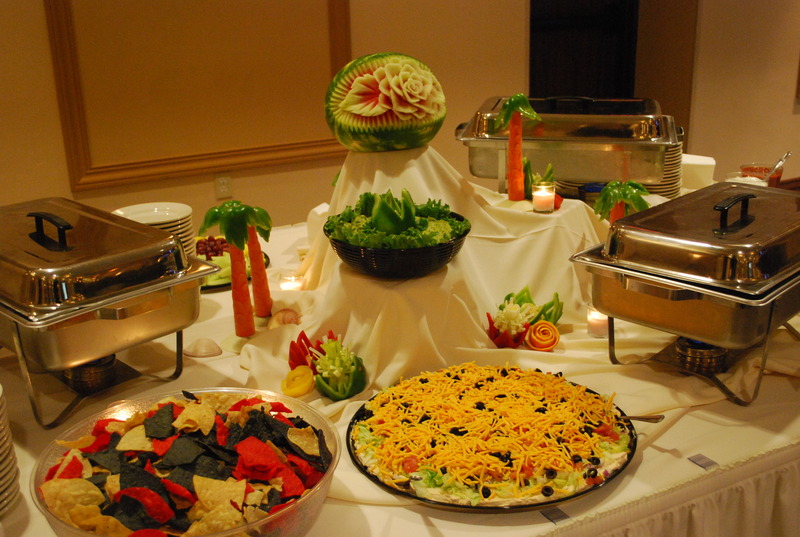 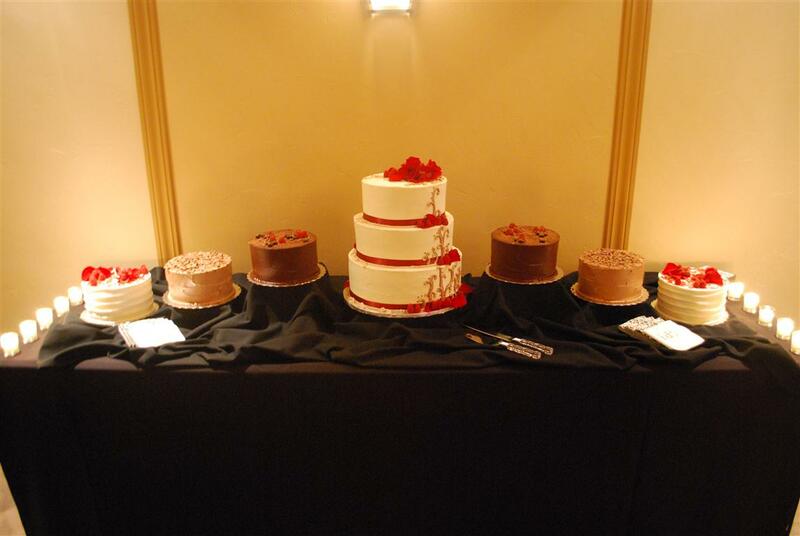 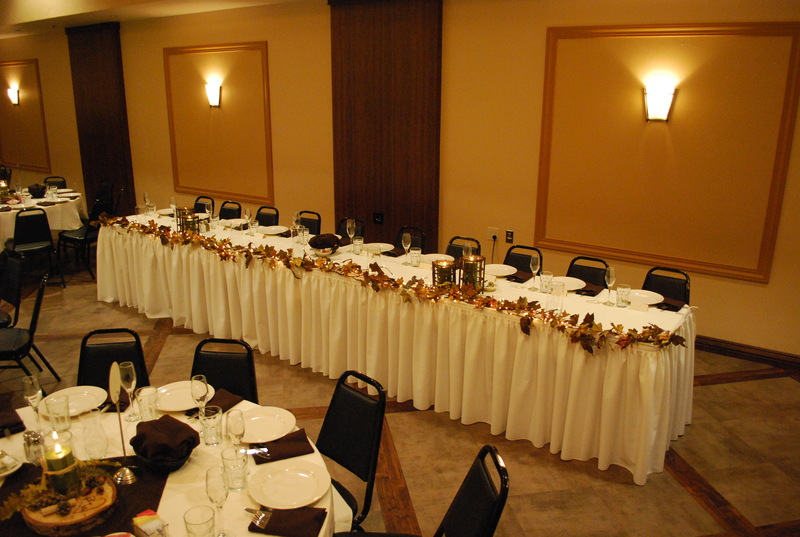 Amore Banquet Hall is Sheboygan County’s premiere banquet, wedding, and off-site catering destination. 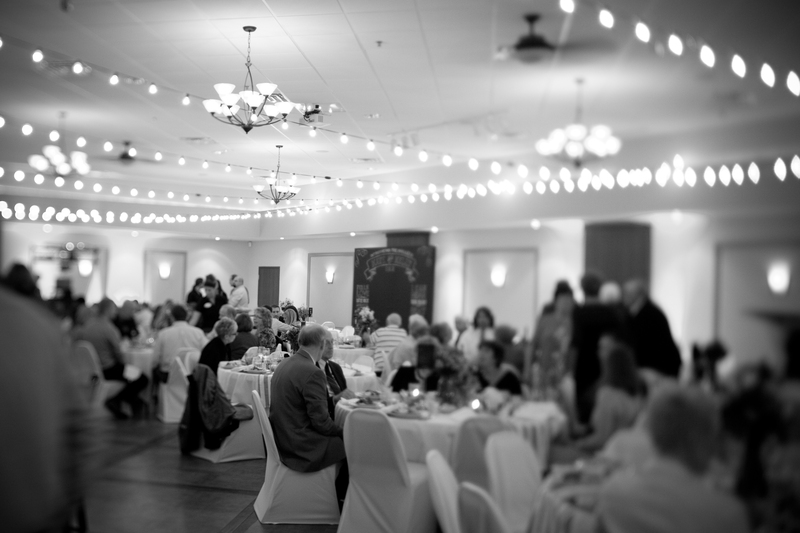 It is Plymouth’s newest (and only) banquet hall, capable of seating 220 for meals, meetings and speeches, and accommodating over 400 for parties, social gatherings, reunions, fundraisers, expositions and open houses. 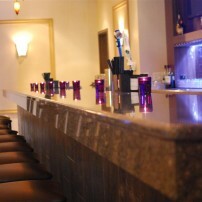 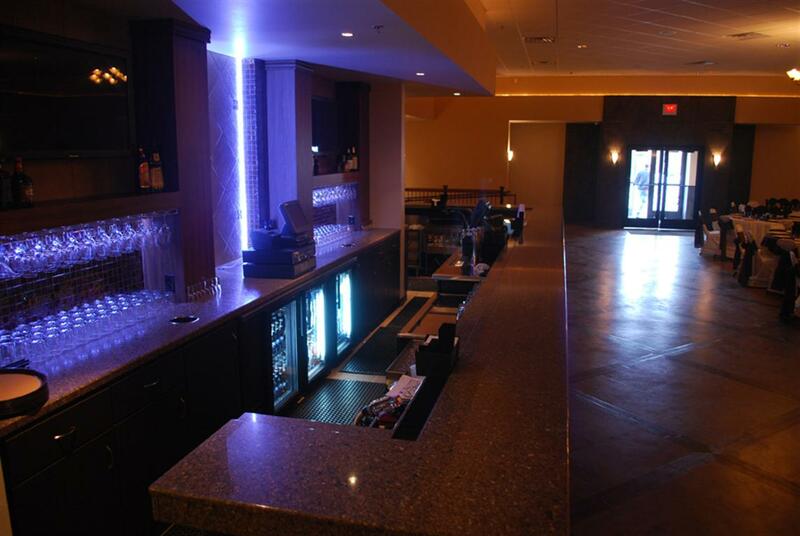 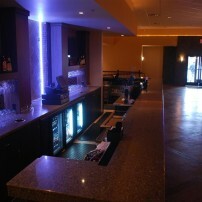 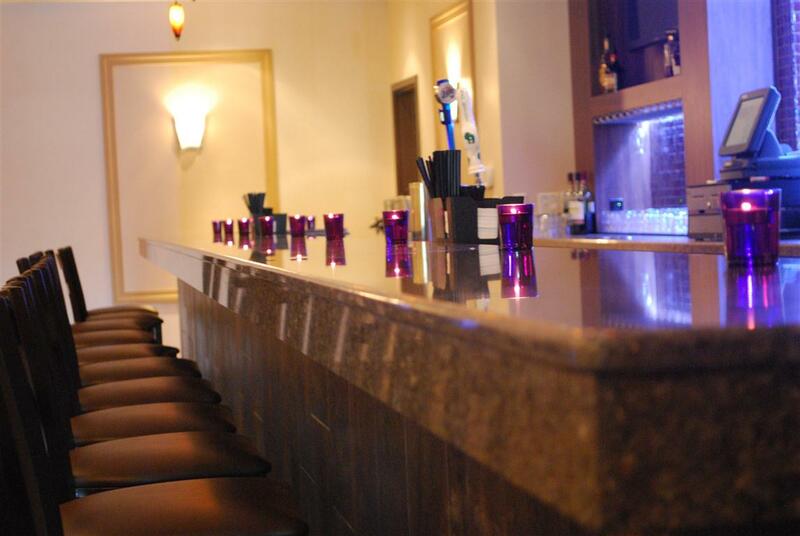 We carefully designed Amore and keep it well-maintained to present a cheerful and modern atmosphere. 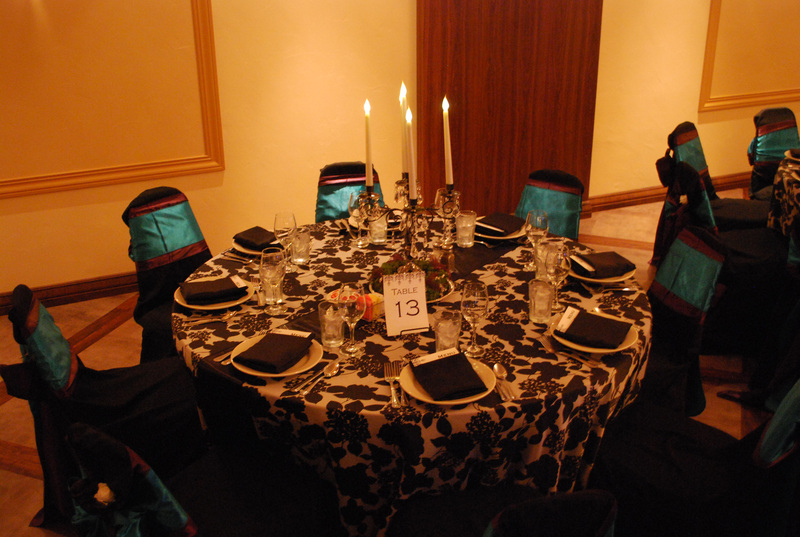 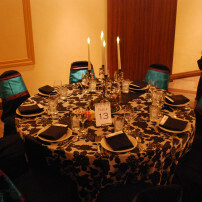 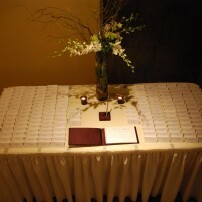 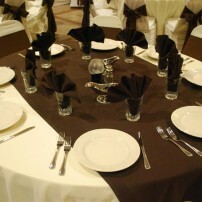 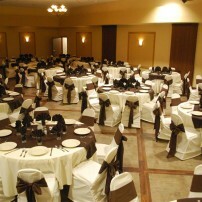 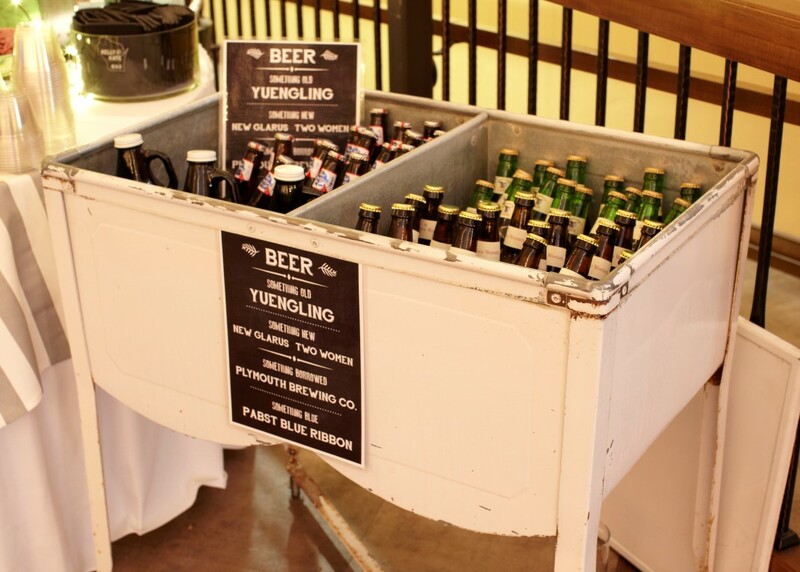 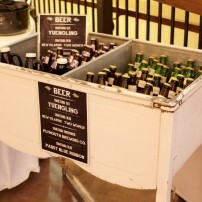 It is a clean canvas upon which to paint your personal event, accommodating any theme, decorative style, or color scheme. 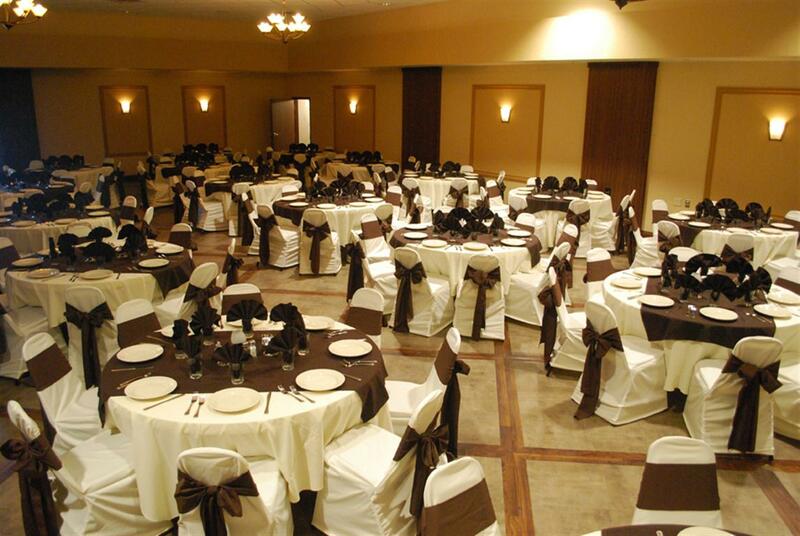 Decorate the hall yourself to set the tone for your event. 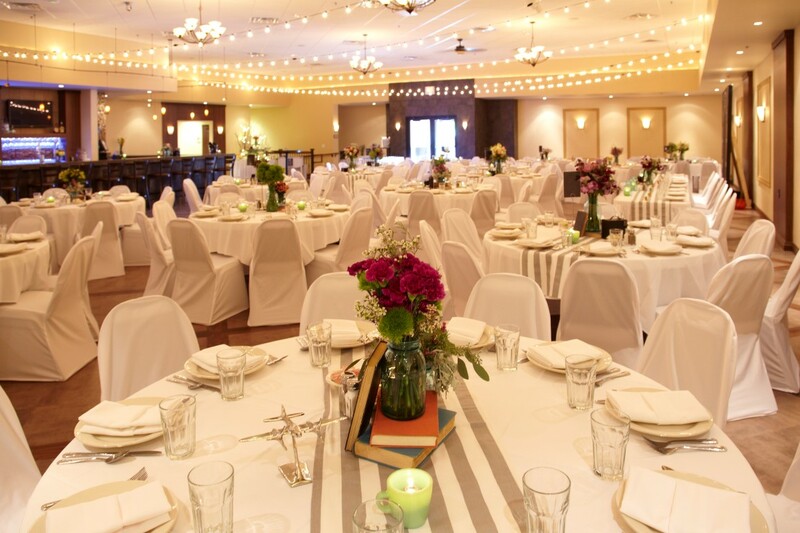 Amore is fully self-contained, providing everything your event requires: ample parking lot and street parking; a wheelchair-accessible entrance; an elegant, fully-stocked bar; and its own clean, modernly-tiled restrooms. 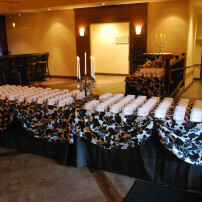 Our courteous, professional staff ensure your guests an evening of pleasant celebratory memories, or a sense of business accomplished. 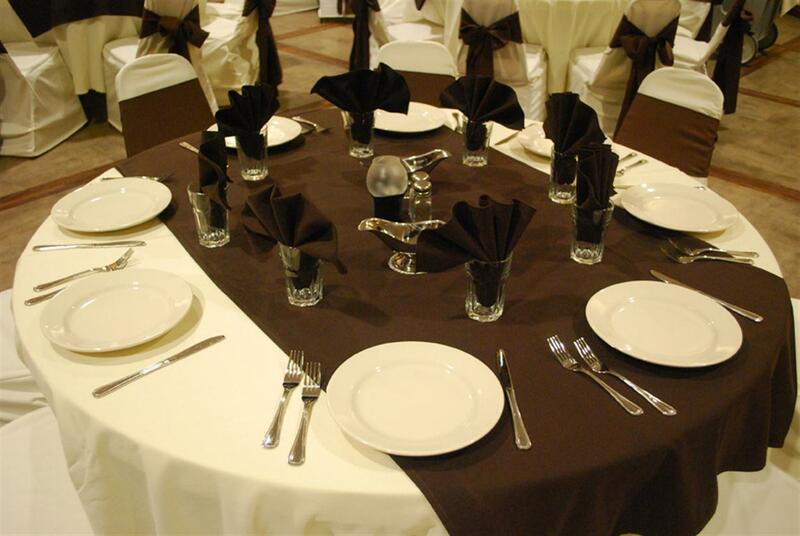 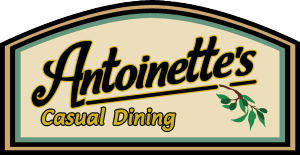 Amore Banquet Hall offers the largest variety, the most original and delicious menu options, and the best prices in the Sheboygan County, Wisconsin area. 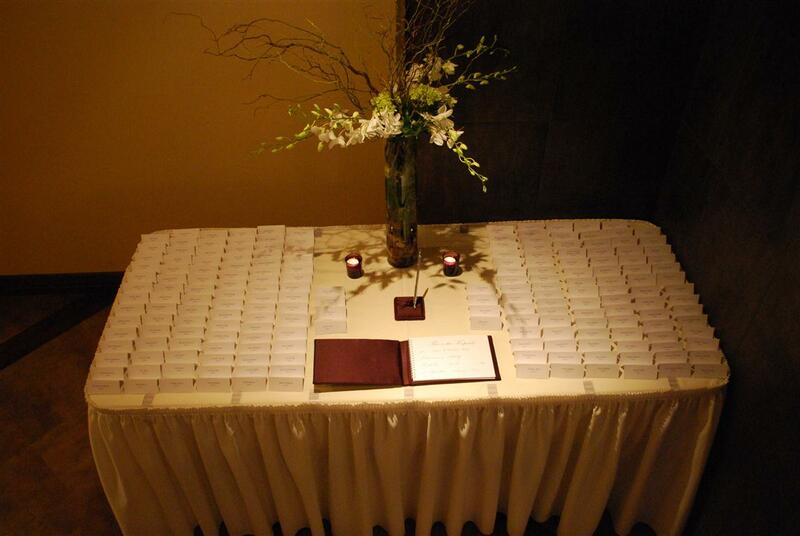 We’ll work directly with you, one-on-one, to plan your perfect banquet at Amore. 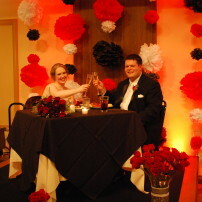 This is your special day. 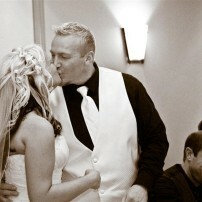 A day like no other, a celebration that stands alone. 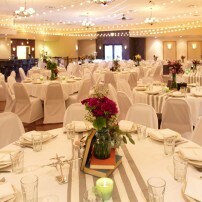 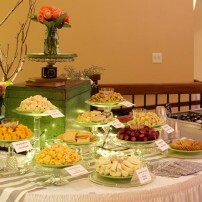 You have in your mind’s eye the look, colors, and feel of your perfect wedding reception. 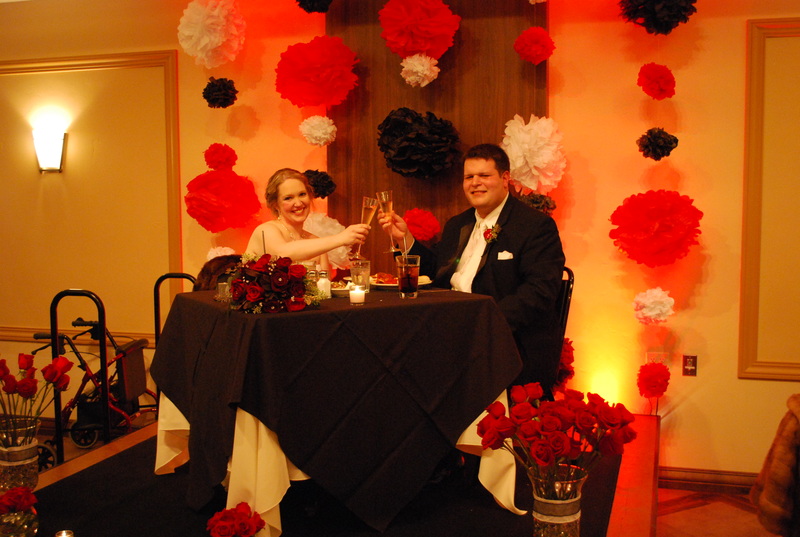 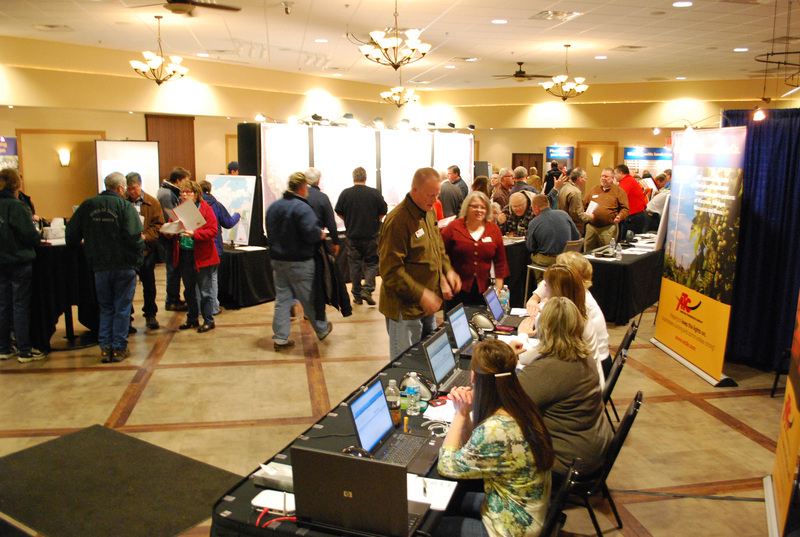 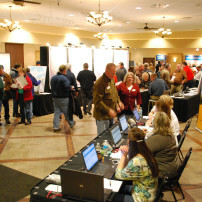 Amore works with you one-on-one to develop a complete reception plan, giving you exactly what you want.